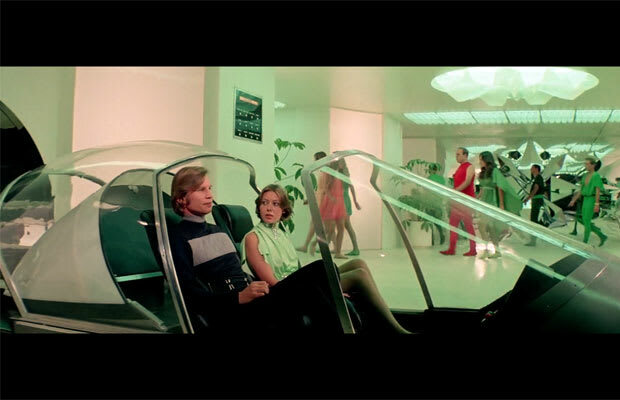 Complex Says: The 1970s were rife with dystopian sci-fi movies, and Logan's Run is arguably the best of the era. (It's actually still worth watching.) Its futuristic monorail cars, however, haven't aged well.